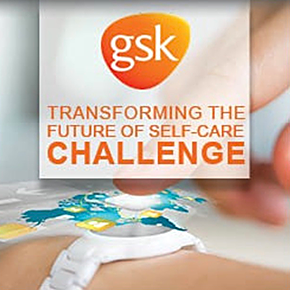 GlaxoSmithKline (GSK) Consumer Healthcare is on a mission to “Transform the Future of Self-Care” to enable consumers to do more, feel better and live longer. We are actively seeking to establish strategic partnerships with start-ups and entrepreneurs who are equally passionate about delivering against this mission. The way consumers treat, diagnose and engage with their health is dramatically shifting and we want to partner with breakthrough thinkers so that we can jointly improve lives. To drive this mission to enhance our current key, over-the-counter and consumer product brands, we are currently seeking new opportunities in the following three Challenge Topics: Digital Health, At-Home Diagnostics, and Formulation Technologies.